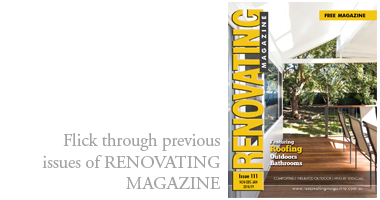 Categories: Fireplaces, Mantels, surrounds, Gas heaters, and Wood burning heaters. 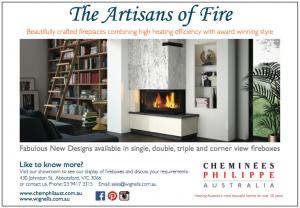 Wignells of Melbourne are suppliers of Cheminées Philippe fireplaces. 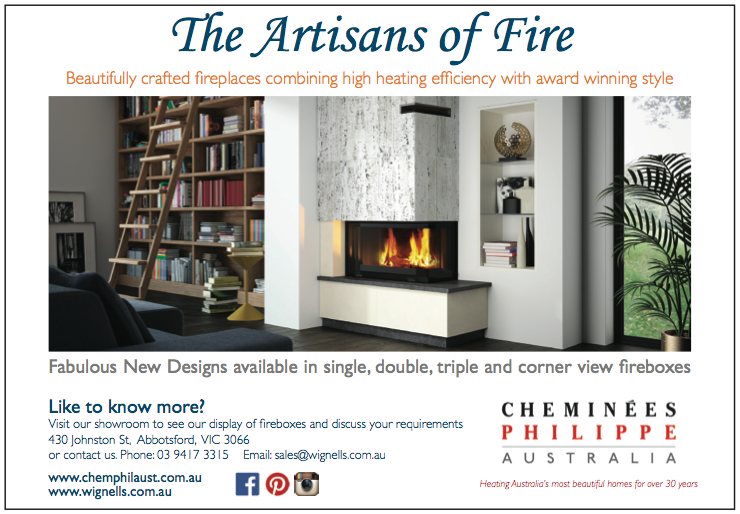 Fabulous new designs are available in single, double, triple and corner-view fireboxes. The showroom displays an extensive range of fireboxes; and the experts at Wignells can discuss your requirements with expertise.